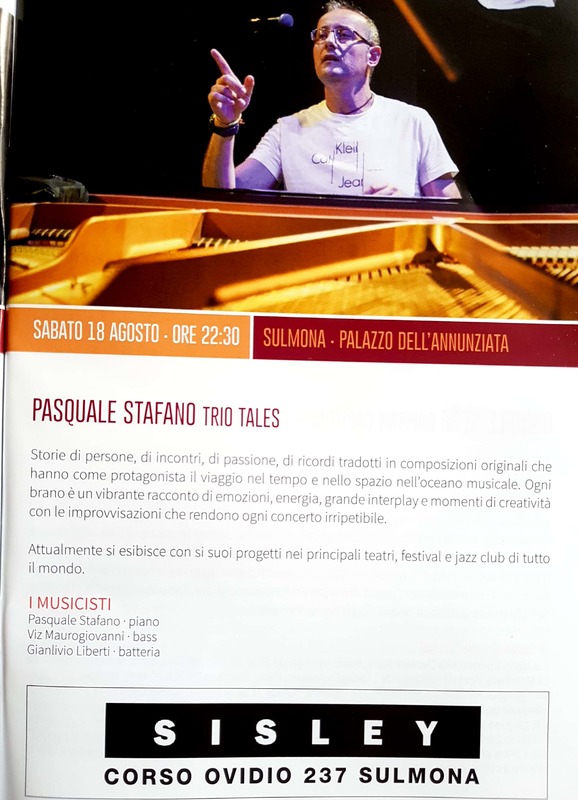 I am so happy to be back in Muntagninjazz Festival in Sulmona. This night a concert with my trio. I will play my original compositions! See you there!